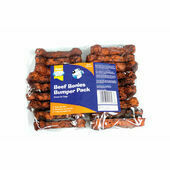  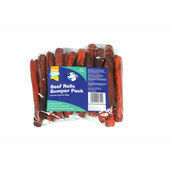 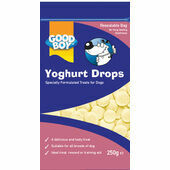 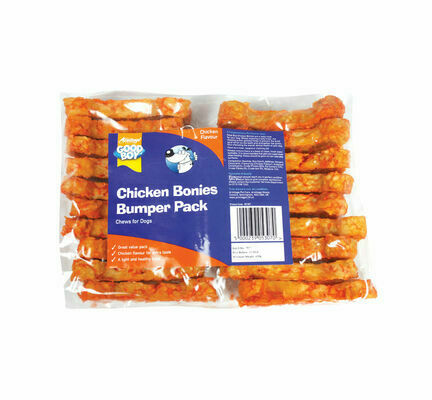 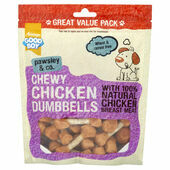 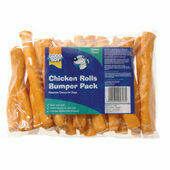 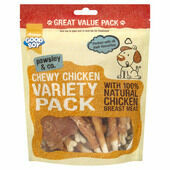 Good Boys Chicken Bonies Dog Treats are in a tasty chicken and rice flavour that your dog will love. 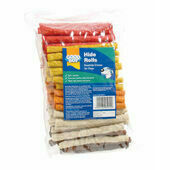 The light rice based chew is perfect for a healthy treat or reward. 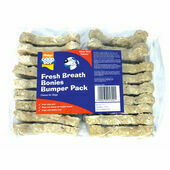 Just wanted to say how impressed I am by Pet Express customer service. 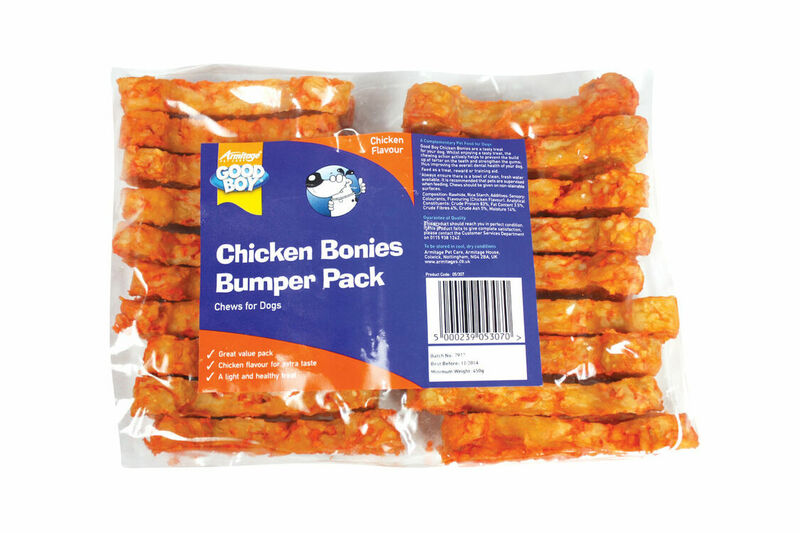 We were sent the wrong product but Pet Express resolved the problem so efficiently and quickly, arranging for the courier to pick up the wrong product and provide us with the right goods so seamlessly! 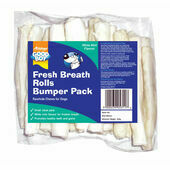 Fantastic, thank you Pet Express!